Since April 2018, with the support of Four Freedoms Fund, The Opportunity Agenda has taken over the coordination of the Immigration Research Consortium. In addition to coordinating monthly research briefings, the hub is intended to ensure that research projects build on each other more efficiently, ultimately enabling partners to discover effective messaging more quickly. In the next few months, The Opportunity Agenda will implement a comprehensive research library for the benefit of movement leaders and researchers. 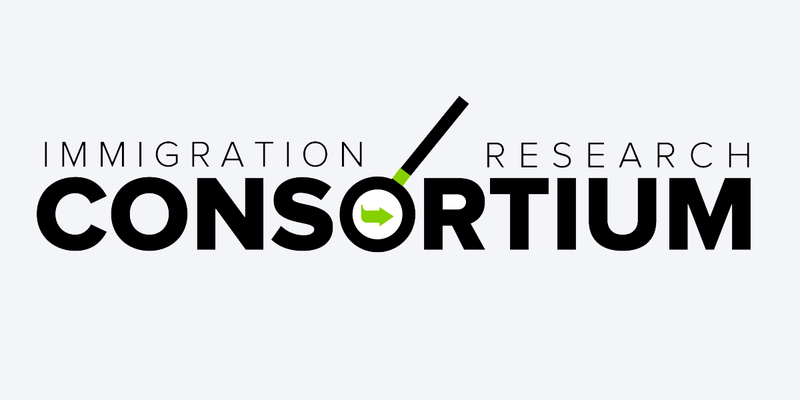 Parties interested in learning more about the Immigration Research Consortium and potentially becoming a member should sign up below. Power of POP is a media analysis of representation of immigrants in popular tv shows. Below are five ways to counter the notion that a wall is necessary, while also putting forth a positive vision of the border region and what it means to our country.